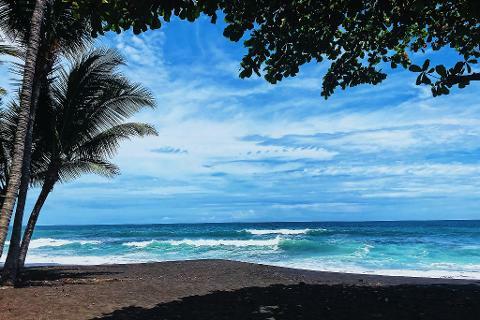 Begin the journey in La Fortuna and learn about Costa Rican culture with a cooking class, dance performance and visit to a local school. 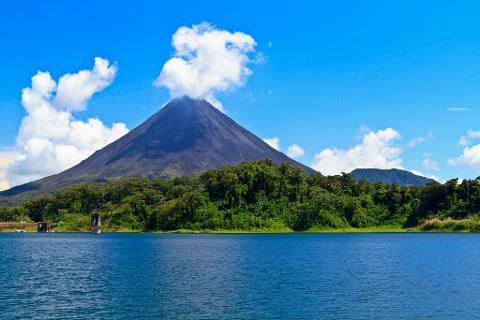 Head to the base of Arenal Volcano to soak in the hot springs and take a chocolate tour. 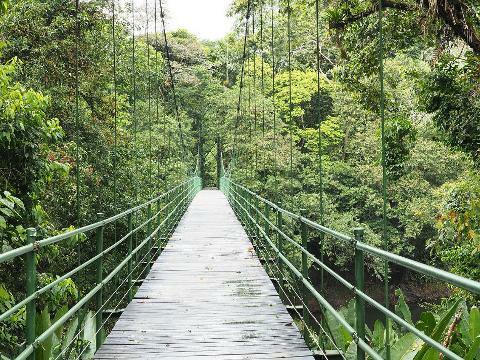 Continue on to Monteverde and experience a cloud forest teeming with wildlife. 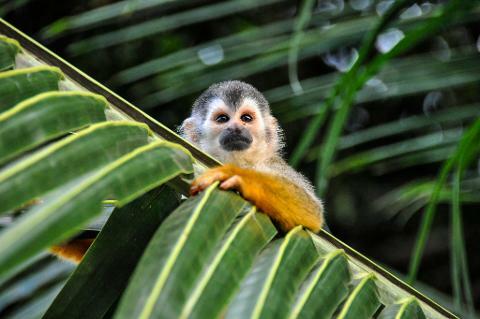 Enjoy Quepos, a charming beach town where we’ll lend a hand at a local wildlife rescue. 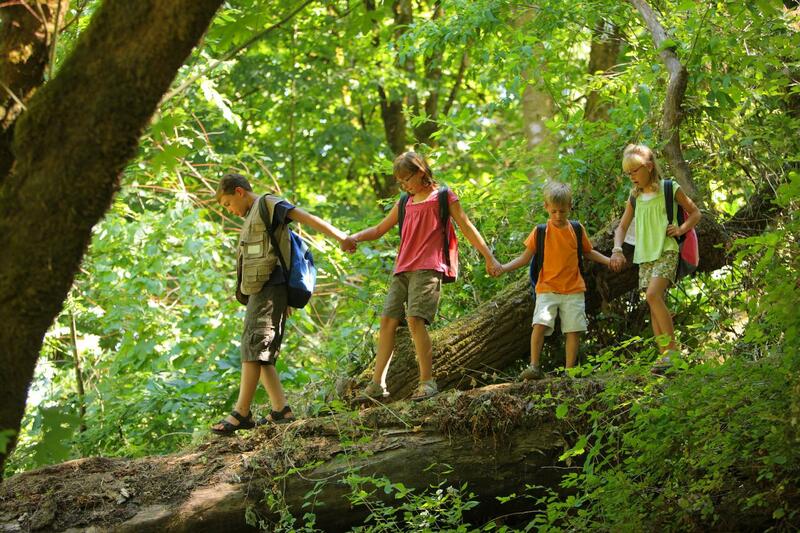 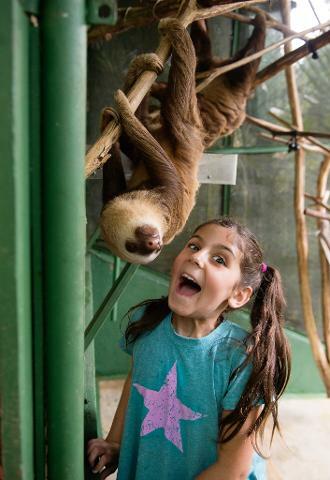 Venture to Manuel Antonio National Park for a day of wildlife spotting and relaxation.